The first of its kind in the nation, Napa County’s agricultural preserve might not have happened if it weren’t for the watchdog efforts of then-Napa County Assessor George Abate. Abate alerted other county and state officials here, not only to the far-flung threats to agriculture, but also to new state programs designed to help farmers and keep agricultural land in production. Abate, a no-nonsense assessor first elected to his post in the early 1960s, recalled how assessment scandals in several areas of California prompted new legislation regulating the practice of land valuation. That legislation sent shock waves through agricultural counties around the state. Assembly Bill 80 dictated that county assessors must value land based on comparable nearby property sales. It was on these assessments that taxes were then collected. Abate recognized the possibility that a few acres of idle farm land, sold at a high price for home sites, might have to be used as a precedent for assessing similar tracts in the neighborhood. One or two land sales in any given area could trigger higher assessments, effectively forcing nearby working farmers to sell their property in order to pay a much higher tax bill. But the impact of AB 80 didn’t escape notice of Sacramento legislators, either. 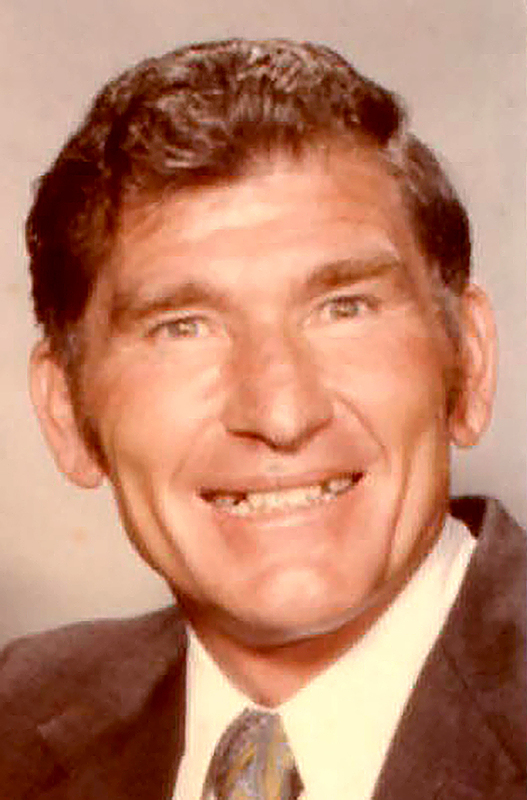 Led by Assemblyman John Williamson, the California Legislature in the mid-’60s enacted a new law designed to preserve agricultural and open space land in danger of premature conversion to urban uses. The California Land Conservation Act of 1965, commonly referred to as the Williamson Act, enabled local governments to enter into contracts with private landowners for the purpose of restricting specific parcels of land to agricultural or related open space use. In return, landowners received property tax assessments much lower than normal because they were based on farming and open space uses, as opposed to full market value. Abate presented his concerns to County Administrator, Albert Haberger, who sensed the urgency to stem the tide of urban sprawl in Napa County. Haberger built a team that could explain the need to pass legislation protecting county Ag land (which included just 25% of the vineyards that would be planted 50 years later). He enlisted the help of Mervin Lernhart, then deputy county counsel, in drafting the legislation that would create the first agricultural preserve in America. Planning Director Vern Cotter and his assistant, Eric Borgwardt, would be called upon to lead the public hearings before the Napa County Planning Commission. Jack Fisk, the state’s liaison to county agriculture, and the county’s agricultural commissioner, Aldo Delfini, were recruited to join the team. Chaired by Felix Vanderschoot, the Napa County Planning Commission also launched a series of public hearings on the legislation. 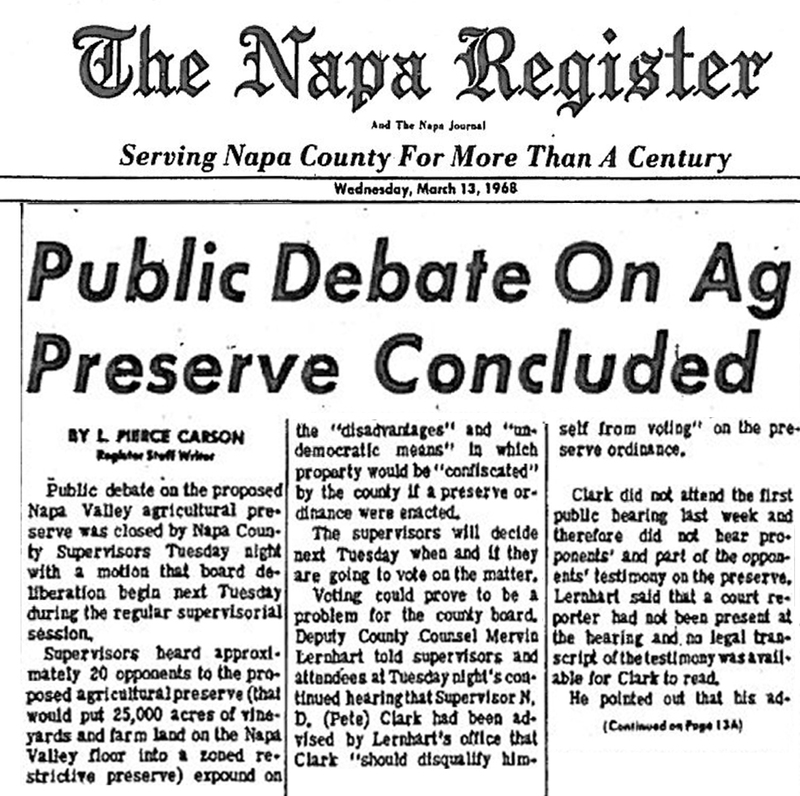 An educational campaign was begun in the fall of 1967, one that focused on the promise of lower taxes for Napa County land preserved for agriculture. County staff presented a realistic portrait of the tremendous potential for Napa Valley to become a shining star in the world of wine growing. Haberger marshaled the county’s team to present talks on the proposed Ag preserve and its impact at gatherings around the county. State Finance Director and future Secretary of Defense, Caspar Weinberger, mediated debates broadcast live on public television. 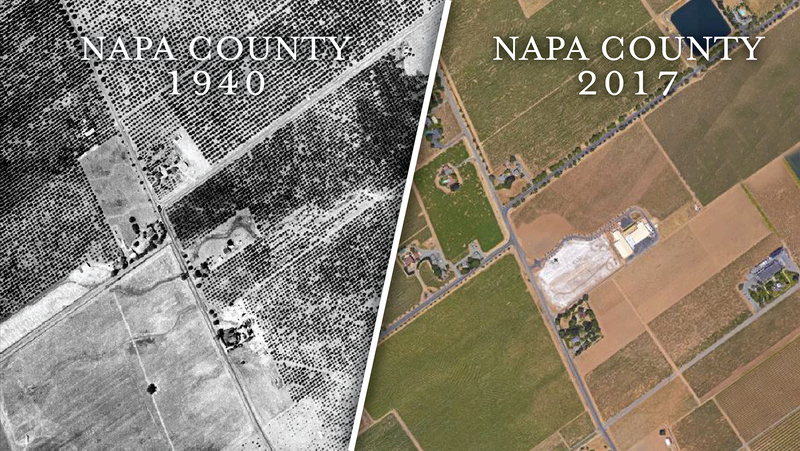 These actions changed forever the future of land use in Napa County. It affected everything from how close to the road vines can be planted to where on a hillside a house can be built. No land has ever been taken from the preserve. Many area residents believe the creation of the Ag Preserve was the most important action ever taken in Napa County. During the past 50 years, the basic theme of the Preserve, “agriculture is the highest and best use of the land,” has been expanded into Napa County’s General Plan and all of the related land use regulation ordinances. “Urban uses belong in urban areas” became a popular planning and political way of recalling the theme. In 1968, agriculture in Napa County was not just grapes, but also included walnuts, prunes, cattle and more. Napa County Board of Supervisors chair, Julias Caiocca, felt that, “Prunes and walnuts are going to hell.” And with fewer than sixty-five wineries operating in the Napa Valley, and the wine boom many years away, many were saying grapes were also in danger. Many towns and suburban cities, including those here in the Napa Valley, recognized that while redevelopment modernized residential and commercial neighborhoods in many positive ways, it was often at the expense of historic buildings and agricultural lands. Area residents and growers alike were terrified by some population projections that by the year 2020, nearly half a million people could relocate to Napa County, over 200,000 of them in the city of Napa alone. 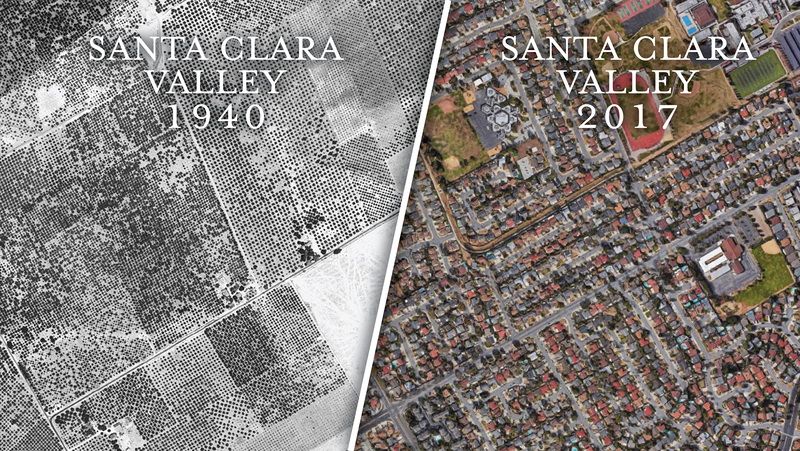 Not far away, in the Santa Clara Valley, there was a relevant example of a similarly rural and agricultural region being lost to suburban sprawl and over-development thanks to Silicon Valley’s virtually uncontrolled growth. Caltrans had proposed a four-lane freeway all the way to Calistoga, and even more frightening to local agriculture, was the fact that regional planners were mulling over the idea of constructing an international airport in the Carneros growing region (south of Napa) that could rival San Francisco International (SFO) in size. The effort to preserve fertile valley Ag land would take advantage of new state programs and legislation, and it would entail a massive public relations effort to sell local landowners on the idea, all hands admitted. They would enlist the help of Upper Napa Valley Associates, an organization of residents concerned about the politics of land use. 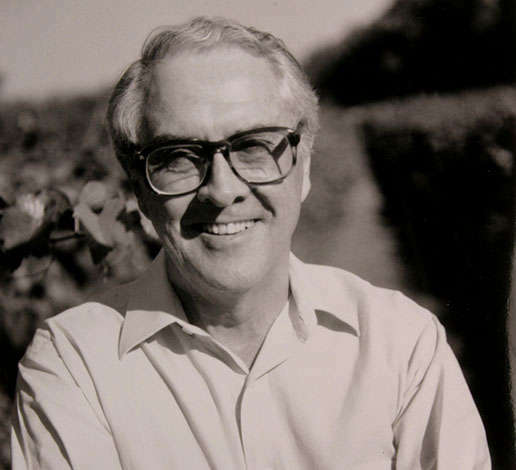 One member was vintner Jack Davies, who, in addition to launching a new wine brand, Schramsberg, was worried about slowly disappearing farmland throughout the Golden State. Influential environmentalist, Dorothy Erskine, held dinner parties at her Napa Valley home to help influence young leaders of the local wine making industry. Martini told county officials he believed the Napa Valley wine industry was “headed to a degree of quality not achieved in the past or elsewhere in the world. You let this go and you will have a real catastrophe,” Martini declared. Supporters of the ag preserve included new winery owner Robert Mondavi, his brother at Charles Krug, Peter Mondavi; Beringer’s Roy Raymond and Schramsberg’s Jack Davies. Davies said planners and county fathers were on the right track and suggested they and vintners work together. “This county does not deserve to be treated like a used car lot,” he declared at one public hearing. Opponents brand the new ordinance “un-American and socialistic"
The decision to move agriculture ahead of every other potential land use in the Valley was not overwhelmingly popular at the time. The first public hearing held by the Board on the concept in draft ordinance form lasted more than three hours. The crowd attending the heading was so large that the hearing had to be held in the Ridgeview Junior High School gymnasium. Large crowds, long meetings and heated emotions became the hallmarks for the proposed Agricultural Preserve program. Cameron Baker, attorney for the Committee for Fair Agricultural Preserves, another vocal opposition group, felt the legislation had been hastily drawn and needed to be reviewed and studied by land use experts. Not only did the passage of the ordinance attract a lot of media attention, it was immediately challenged in the courts by unhappy property owners as being unconstitutional and discriminatory. For one example, in 1968, a suit filed by the Napa Valley United Farmers sought an injunction to prevent Ordinance #274 from becoming effective. 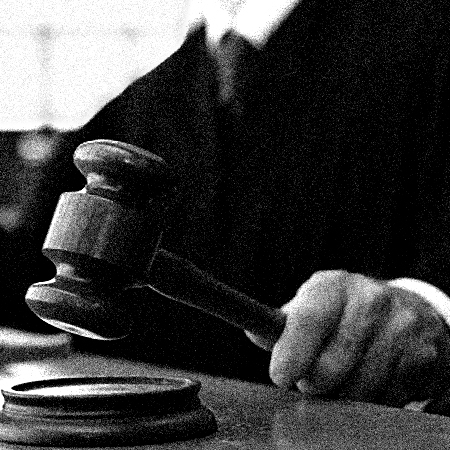 But the county won favorable decisions at both the Superior Court and Court of Appeals levels. The Board of Supervisors also received a Special Merit Award from the California Chapter of the American Institute of Planners for the innovative character of the Agricultural Preserve. A second action that was equally as controversial as establishing the Preserve concept as part of the zoning ordinance, was the actual rezoning of 23,000 acres of Valley land to the new classification. Whose property was to be placed inside the boundaries of a new district that made agriculture the highest and best use and increased the parcel size from a minimum of one acre to twenty acres? Where would the lines be drawn? Once again, long meetings, large crowds and strong emotions became the order of the day. While the total acceptance of the Agricultural Preserve was many years away, another action to establish a second Preserve, 2,200 acres in Wooden Valley in June of 1969, generated little public interest, little opposition and no legal challenges. 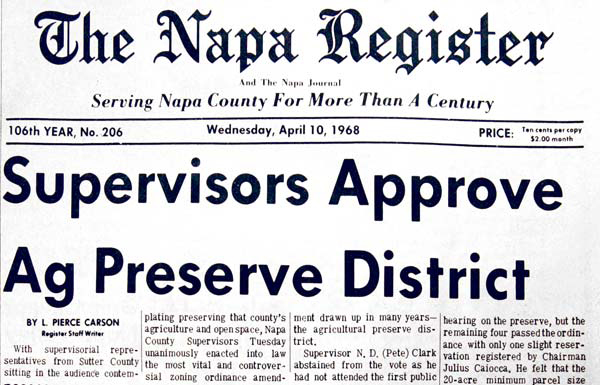 Furthermore, most can agree the action taken by the county in 1968 was a major factor in the meteoric growth of the wine industry in the Napa Valley that followed, and validated the Board’s and Commission’s historic and hard-won decisions. No one can argue the Napa Valley’s fame and popularity today as a world-famous draw for tourists. 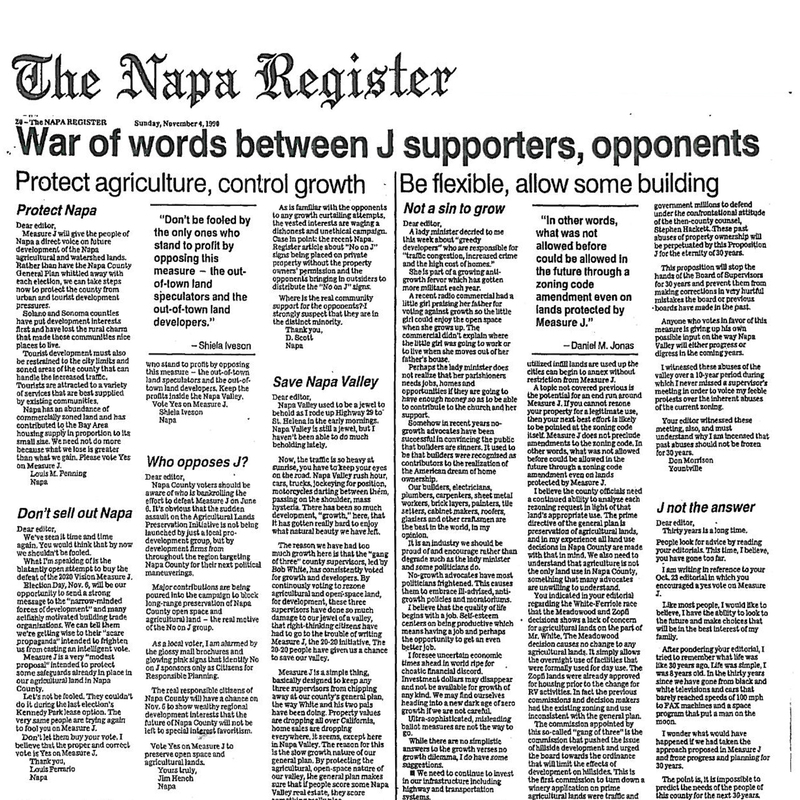 Worried that future politicians might not always have what’s best for agriculture in the Napa Valley in mind, local voters enacted Measure J in 1990. Measure J gives the electorate the final say on whether agricultural land can be converted to other uses, stripping that power from the politicians, in this case the Napa County Board of Supervisors. To conservationists, these new measures have, in essence, constructed a protective wall around the Ag Preserve to block out development, and given citizens the key to the gate. “The voters hold the vision for the community,” Supervisor Mark Luce said at the time. In 2008, local voters overwhelmingly passed Measure P, extending the provisions of Measure J until 2058. Unlike Measure J, however, Measure P allows state-mandated affordable housing to be built on agricultural land if no other sites are available.